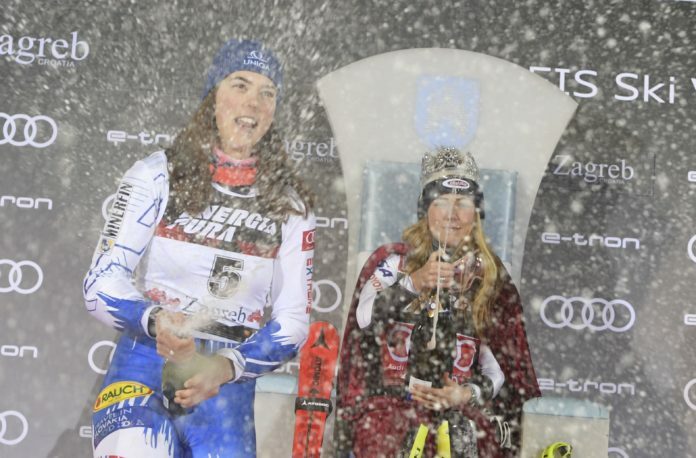 Zagreb, January 5 (TASR) – Slovak skier Petra Vlhova in Zagreb/Sljeme on Saturday ended up second behind American Mikaela Shiffrin in what is considered the World Cup’s most prestigious women’s slalom race. 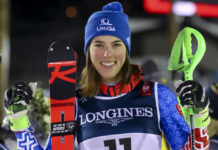 Vlhova, who before the race complained about health issues, recorded the best time of the second round at the Snow Queen Trophy, but she came 1.25 second overall behind the confidently dominant American skier. Switzerland’s Wendy Holdener was third on a 1.75-second difference behind Shiffrin. 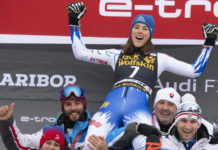 The 23-years old Slovak skier in Zagreb secured her 20th career podium, eighth in the ongoing season, and cemented her second place behind her American coeval both in the slalom ranking and the overall World Cup standings.